Conservatories are great for creating extra living space in your home, especially for when you have guests over. Spacious and relaxing, there's nothing better than enjoying the great outdoors from, well...indoors. 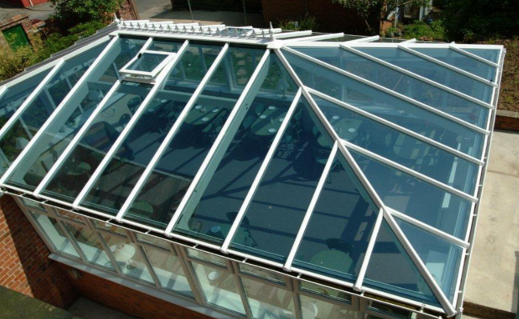 But, with all that glass and the sun's blistering heat, conservatories are often avoided due to the immense heat that builds up inside them causing them to become unusable. Well, not any more! Mr Tint is here to help you take back your conservatory. Our extensive range of solar control films are designed to reject heat from the sun allowing you to enjoy your conseravtory in comfort. Available in a transparent finish for a spacious feel or an opaque finish if you require a bit more privacy, we have a film to suit every need. 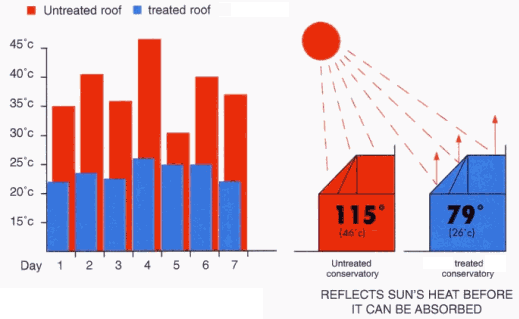 Solar control films also help to reduce the effects of glare and fading caused by the suns harmful rays. Installing window film can also help lower energy bills by reducing the strain on air conditioning units, which can help you save money on energy bills and improve your carbon footprint. 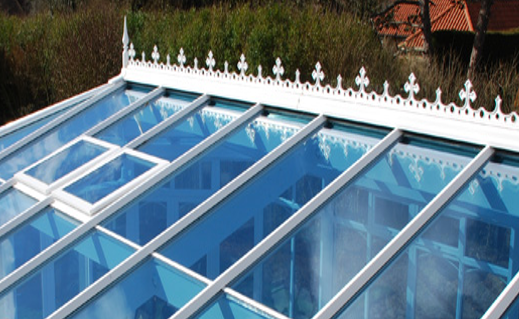 Is your conservatory roof made from polycarbonate? No problem. Mr Tint have specialty films that can be applied to Polycarbonate surfaces as well as glass. To find out more about our solar control films and how they could benefit you, please contact our friendly and professional team today on 0141 550 8282 or drop us an email at info@mrtints.co.uk. Our fully trained staff are always happy to discuss your requirements and suggest the best possible solution for your situation. Deal with heat and glare for good!